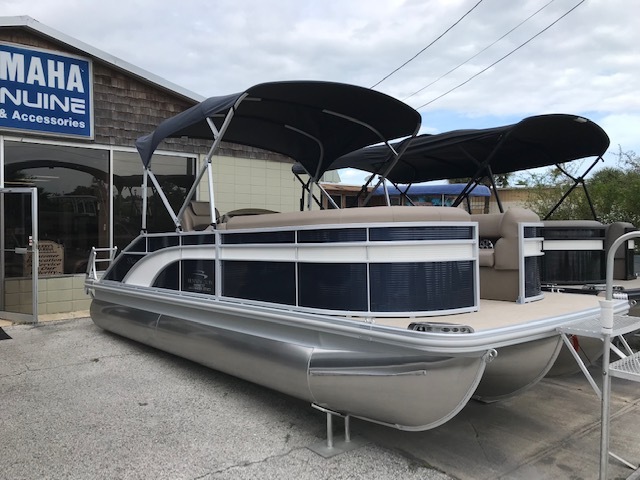 As a family owned business, we’ve been offering pontoons for sale for over 30 years. 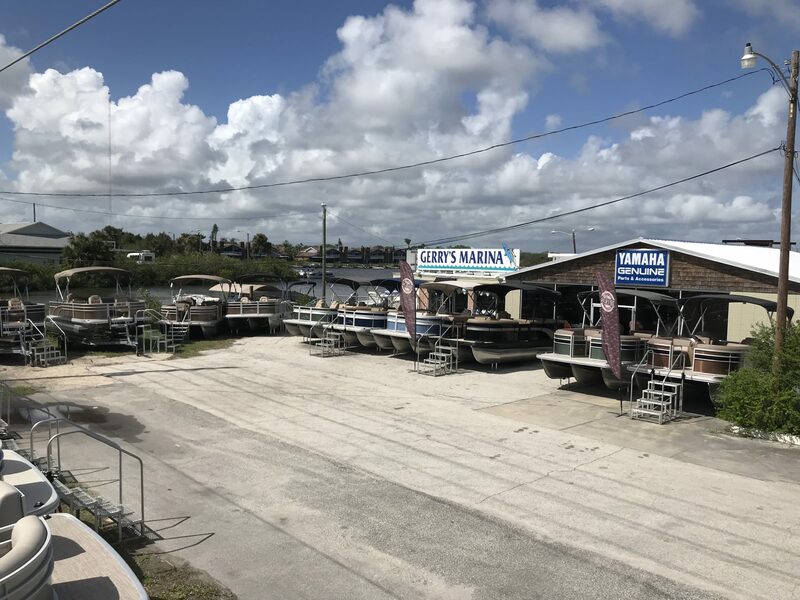 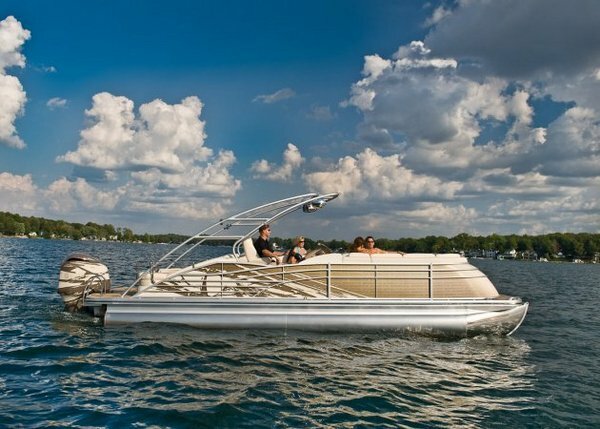 With a combination of seasoned expertise and friendly customer service, we enjoy a reputation as the leading pontoon dealer in the Central Florida area today. 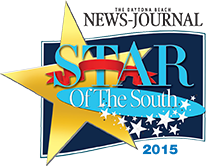 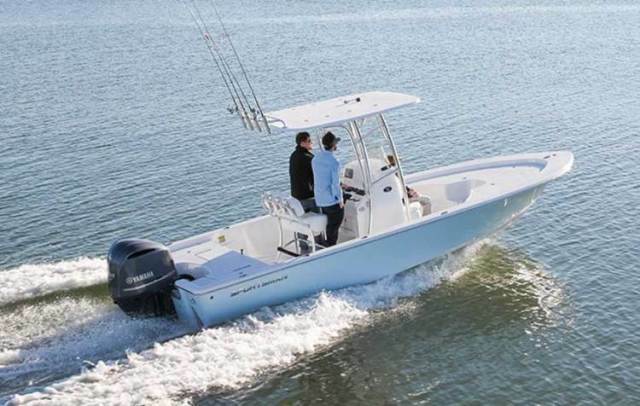 And we were voted Best Boat Dealer by Daytona Beach News Journal Readers.Call us toll free at (866)881-1100 to find out more. 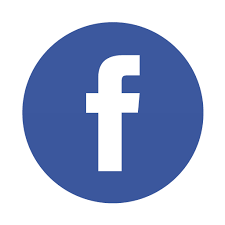 We look forward to speaking with you! 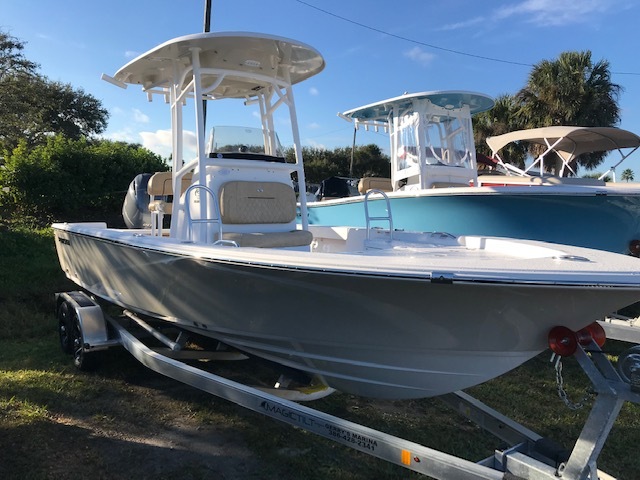 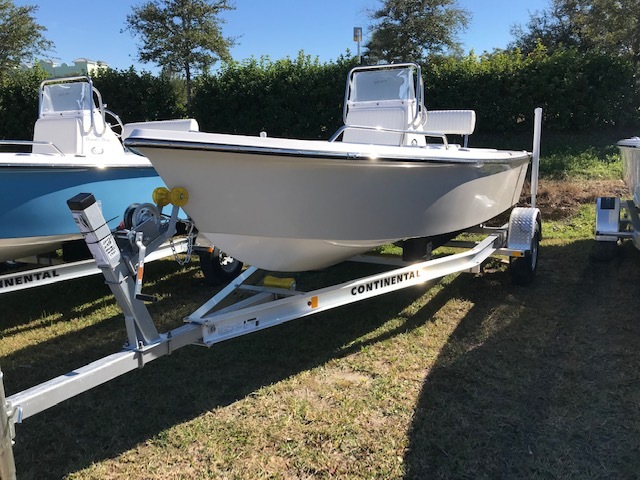 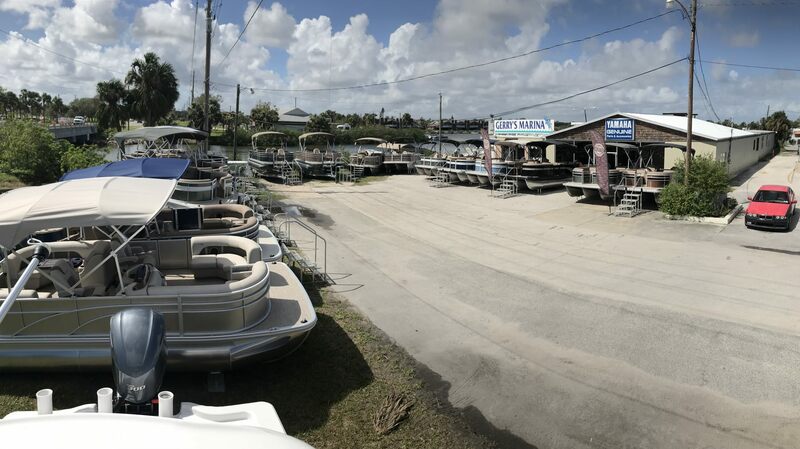 Located on the East Coast of Florida, in New Smyrna Beach approximately 20 miles south of Daytona Beach, we have been meeting Central Florida’s boating needs for over 23 years. 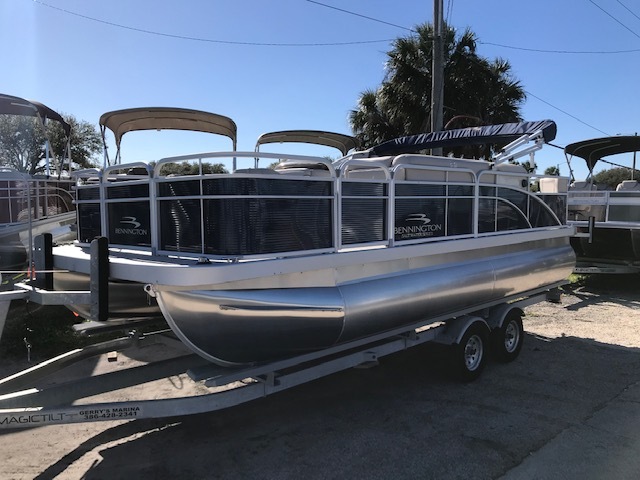 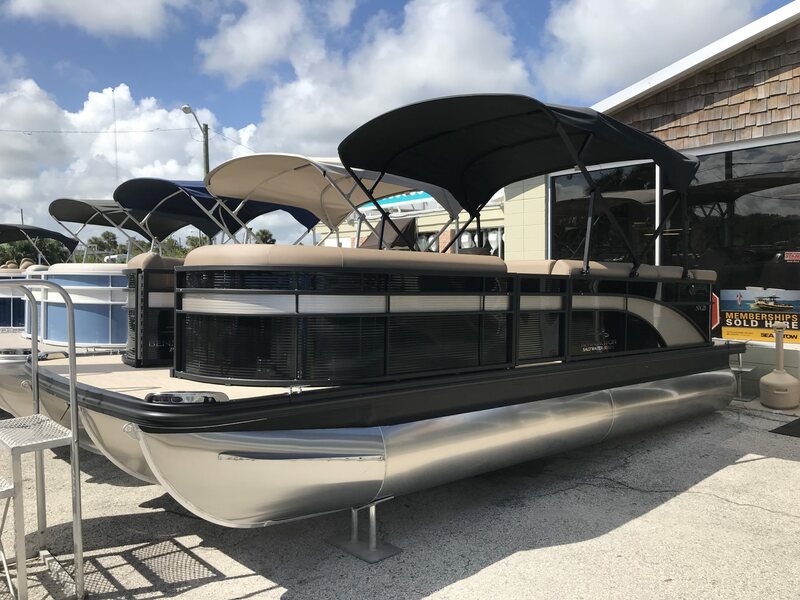 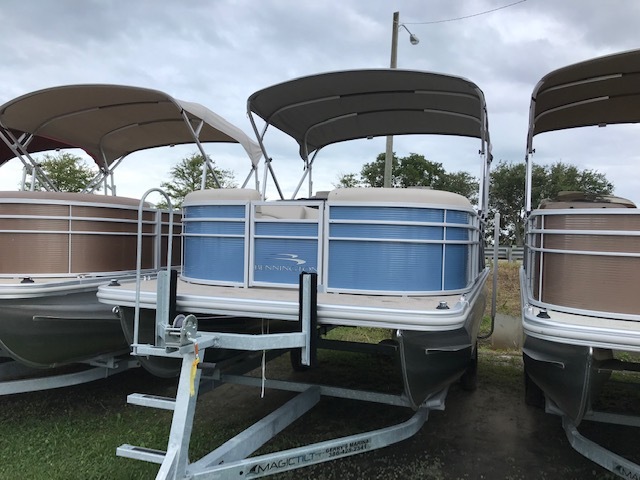 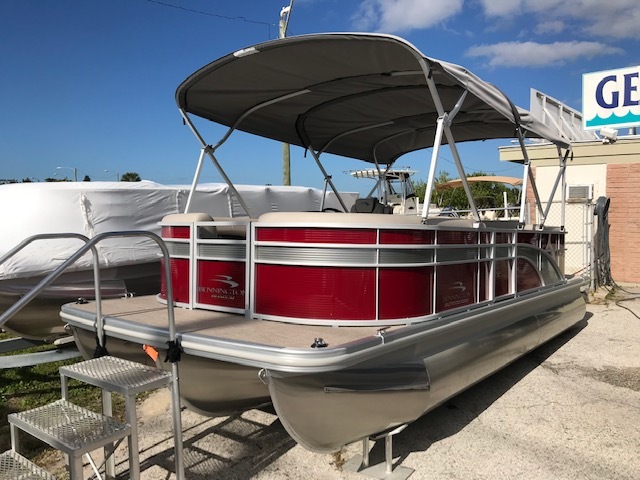 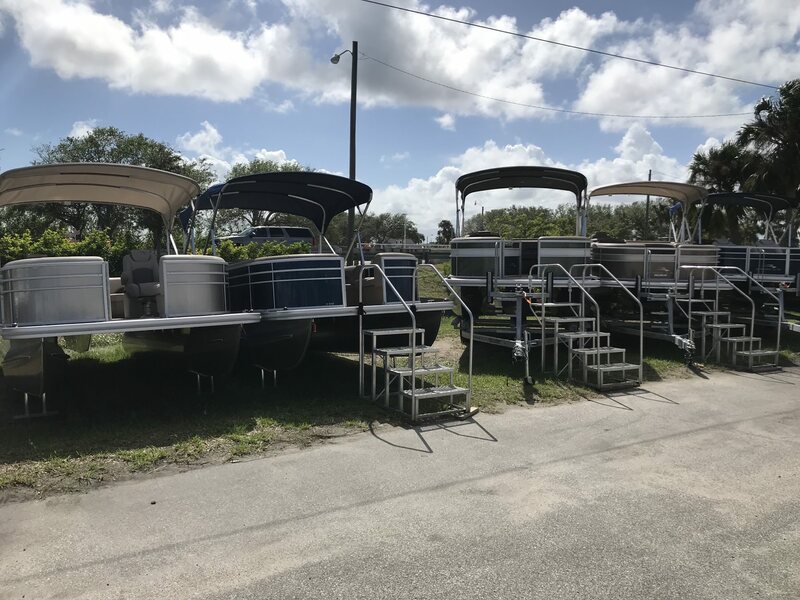 Just like the popular country western song says, everyone wants a pontoon-and we offer the best pontoons for sale in all of Florida. 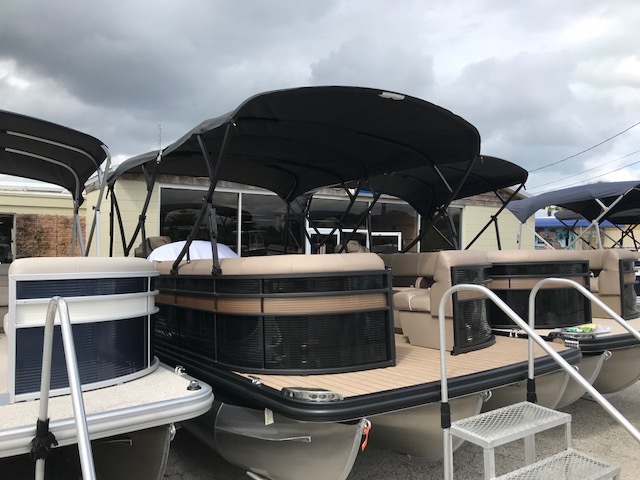 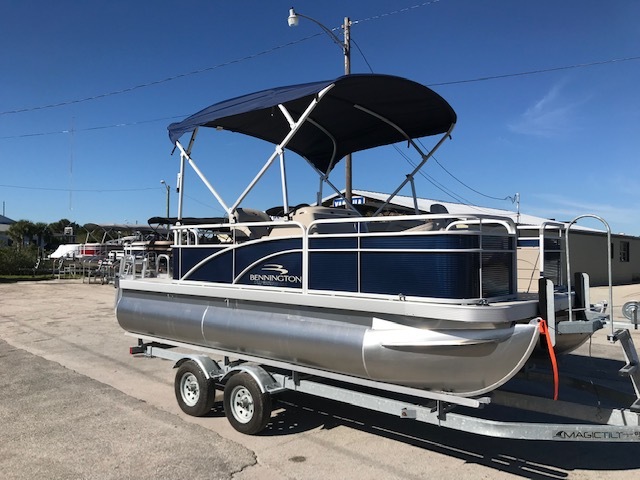 Whether you’re looking for a brand new pontoon or a preowned model, we have a huge inventory of boats to fit any budget and the needs of any family. We also provide helpful financing options and even storage, parts and service. 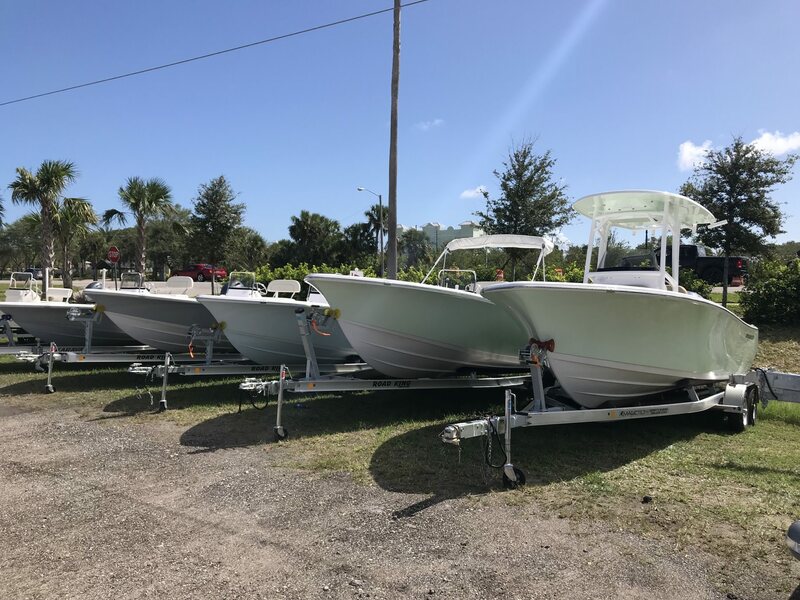 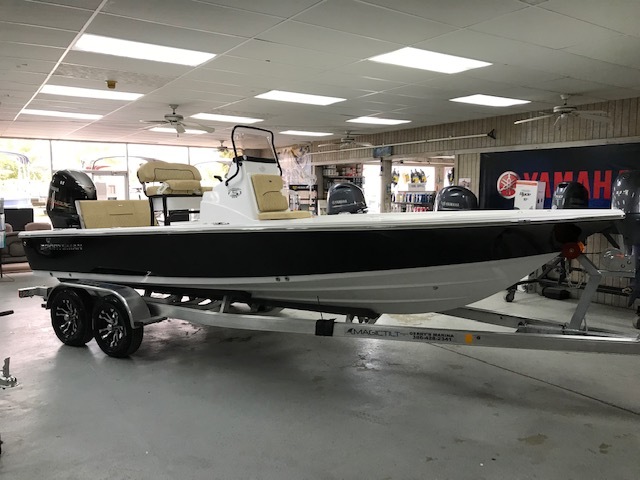 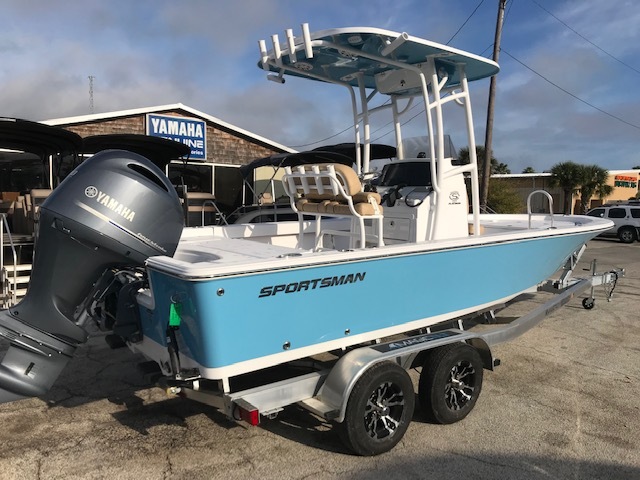 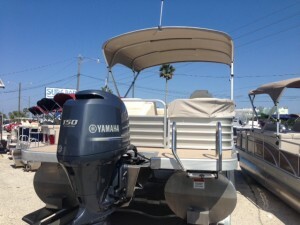 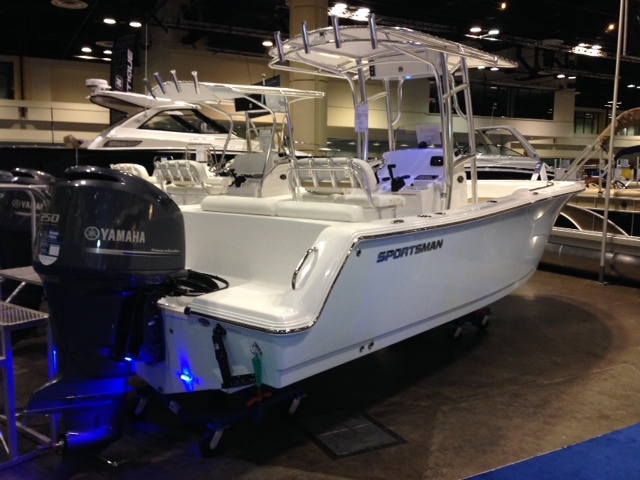 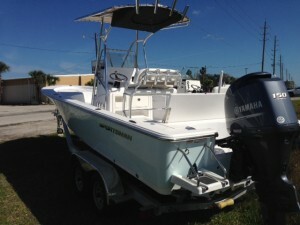 Check out our complete inventory of new and used boats as well as our full line of accessories.